Dang London, you look mighty fine by night. London. Been there, done that, amirite? In fact, I remember pitching some online mag with a London related topic only to be shut down with: “London has been done to death. It’s not special enough.” Ah, I beg to differ. This city is plenty special. To throw out a line that I have used multiple times in posts about this city (broken record, much?) – you would never be bored, but you could go broke, because there are so many fun things to do in London. Yes, there is indeed a time-honoured tourist trail in London of go-to-a-museum-see-Tower-of-London-ride-the-Eye-go-to-West-End-show, etc. But there are plenty of other bizarre and whacky activities to do in the city – like eating in the dark or trying your hand at taxidermy. 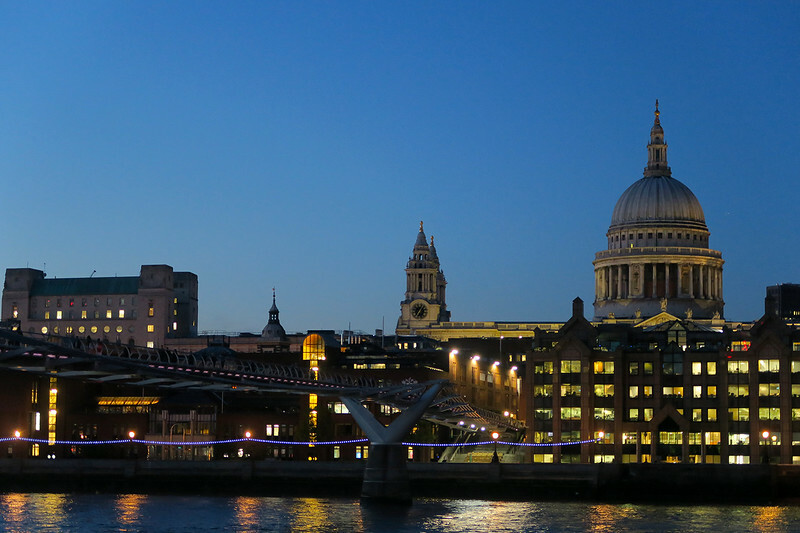 Tours are an excellent way to see a city and London is no exception. Yet, rather that trailing around the same old spots, why not try something a little bit different? 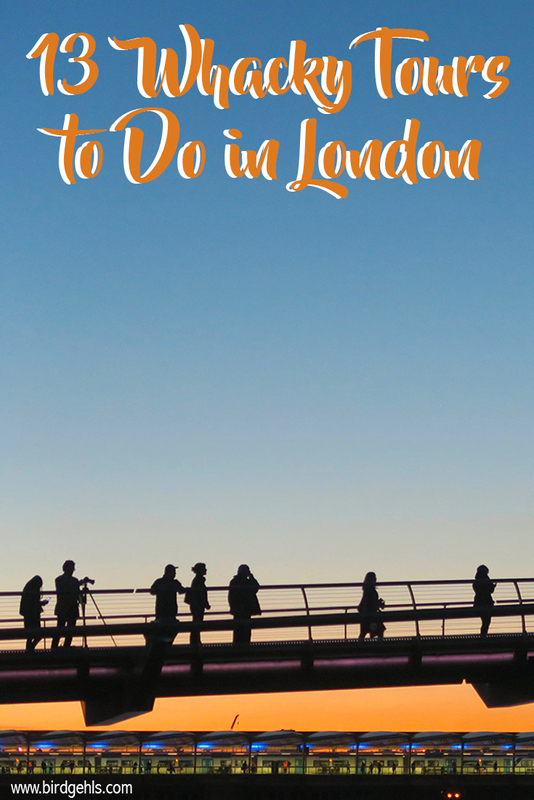 Particularly if you’re going on a date in London and want to do something a bit different. 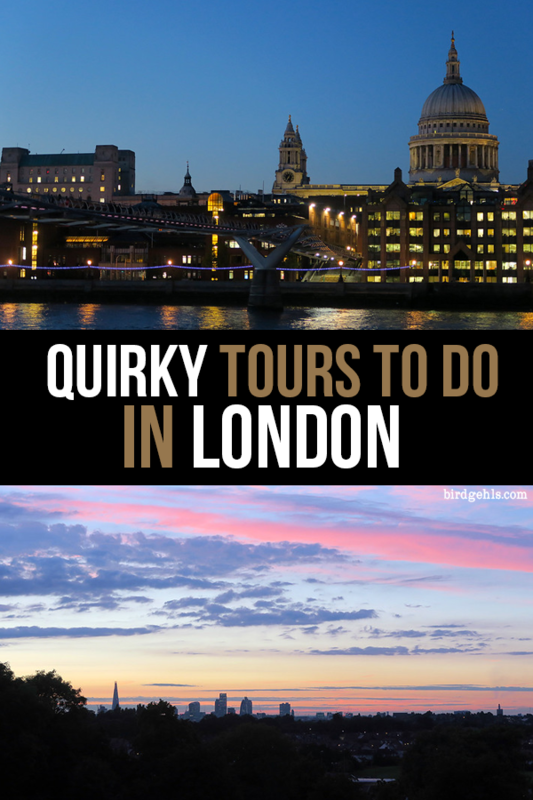 I’ve rounded up some of the most unusual tours you can do in London. Get onto it! Millennium Bridge no longer exists in the Potterverse. Potterheads unite! This free walking tour will take you through the finer sights of London, whilst pointing out locations from the Harry Potter films, such as the real Diagon Alley (the gorgeous Leadenhall Market) and the bridge blown up by Death Eaters. (If you’re a massive fan, you’ll probably want to check out the Warner Brother’s Harry Potter Studio Tour at some point as well). I’m going to take some time out of my schedule here to mentally (and maybe physically) kick myself for not snapping photos of the market when I visited it – and after two consecutive years in London, never doing the tourist thing of taking a pic at platform 9 3/4! WHAT IS WRONG WITH MEEEEEE?! Be sure to tip your guide at the end! Plus, if you fancy going full Potter, you may consider spending the night in a Wizard themed hotel. 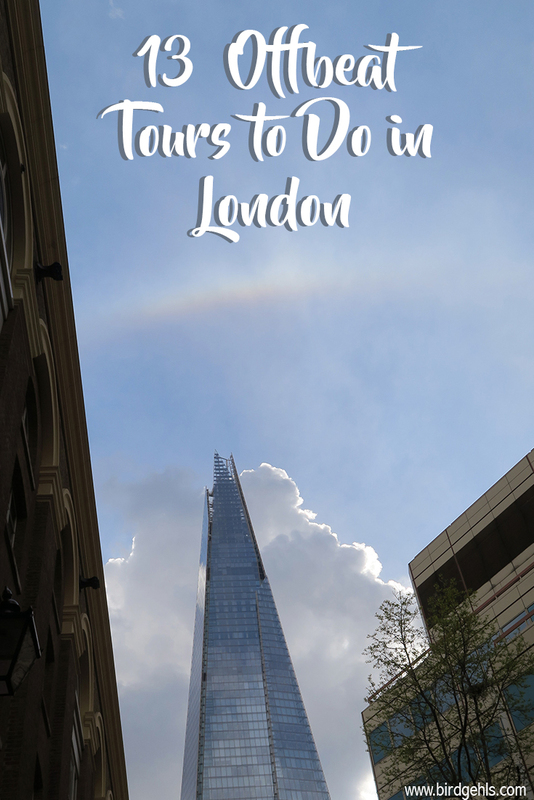 This has to be one of the most unique tours in London… can I go so far as claiming perhaps in the world? As the name suggests, here is an opportunity to tour some of London’s finest public facilities. The Loo Tours operate through Waterloo and Bloomsbury, with a third tour dedicated to the life of Thomas Crapper, a pioneer of bathroom fittings. Now you know why toilets are often referred to as “crappers”. Are you as delighted as I am? And why not wind up your day by going and drinking in a toilet bar? 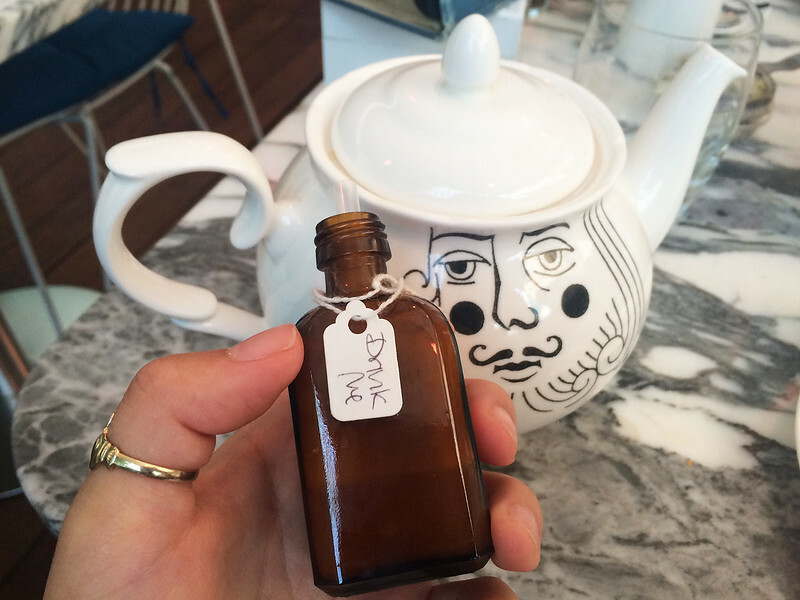 The Bermondsey Arts Club and Cocktail Bar is a personal favourite of mine. 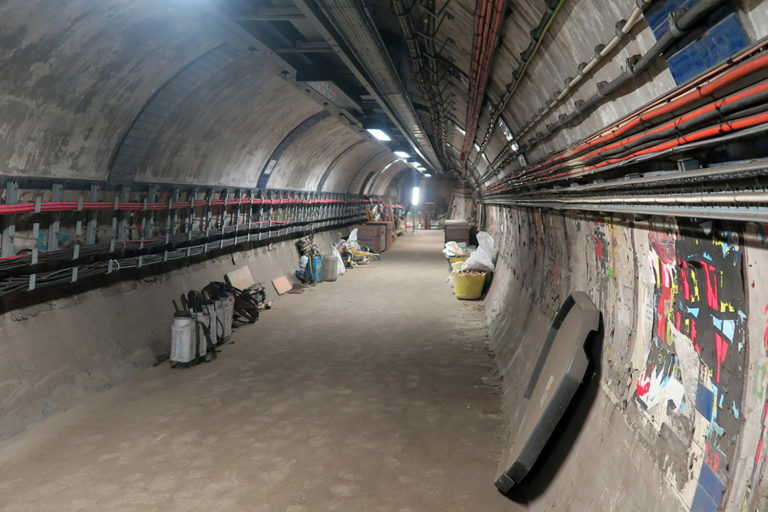 Euston Station’s tunnels, which were closed in the 1960s. These are some of my favourite tours, mostly due to the level of history that is involved. 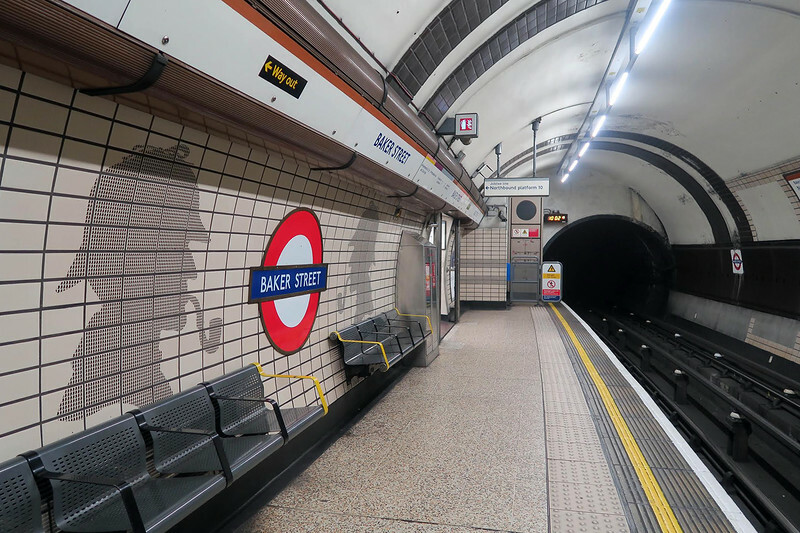 London Transport have opened up some of the disused stations and tunnels across the city’s Underground network – from Euston’s Lost Tunnels, to Aldwych Station and the bunker where Winston Churchill took refuge during the height of the Blitz during WWII. A word of warning – these tours sell out FAST. The website has the ticket release dates, so make your decision and pick a backup, just in case the tour you want sells out. Board the Ghost Bus to hear about the spookier side of some of London’s greatest landmarks, told by tour leaders who are more than happy to get into character and put on a show. This is admittedly one of the corniest tours I’ve ever been on, but it is still a lot of fun. If anything, it’s a solid reminder of just how much history is packed into this city – more than my tiny little Australian brain can possibly imagine. The tour is priced at £21 for adults and £15 for kids. Many people come to London intent on doing a Jack the Ripper tour – and although the background of the capital’s most notorious murderer is painfully interesting, there’s plenty of other psychotic killers to choose from! The Murder Mile Walk takes you through the streets of Soho, covering some of the area’s most infamous murder cases, such as the Soho Strangler and the Kindly Killer Dennis Nilsen (and Jack the Ripper still gets a mention!). A place on the tour will set you back £15. This is Nunhead Cemetery rather than Highgate, but you know. Still spooky. Continuing on with the macabre, why not take a stroll through Highgate Cemetery? The graveyard is divided into two sections – the East and the West. The East is the final resting place of literary great George Eliot, the artist Patrick Caulfield and the cemetery’s most famous resident, Karl Marx (you know – the founding father of Communism). 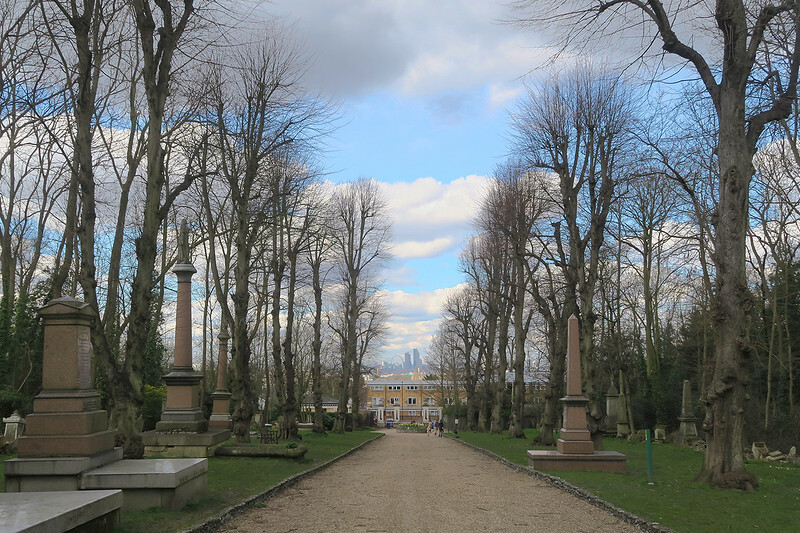 The West can only be seen as part of a guided tour, which enable you to stroll up the Egyptian Avenue, through a pair of giant obelisks to the Circle of Lebanon cedar tree, which is older than the cemetery itself. Then there are the graves of course, such as the Terrace Catacombs and the very impressive Mausoleum of Julius Beer, built by a grieving father in homage to his daughter. The West tour is priced at £12. You can pay £8 to tour the East, or simply pay the £4 entry fee (if you book a tour in the West side, the East entry is included in the ticket price). Unseen Tours are tours with a philanthropic difference. Those on offer (which run through Brick Lane, London Bridge, Camden and Shoreditch) are led by guides who are homeless. 60% of each ticket price (£12) is paid to each guide. So, go learn something new about a popular area of London and get to know someone who you may not have crossed paths with otherwise. Could Sherlock Holmes successfully complete a Hidden City tour? Here’s a tour that will get your brain juices flowing while you see the city’s sights. After registering a team with Hidden City, you’ll be sent a bunch of cryptic clues to your mobile phone. Each clue will lead you to a new location a short walk away. Once you’ve solved the clue, you text your answer back, in order to receive the next clue. There are around 12-20 for each trail, which will take anywhere from 2-4 hours to solve (pending on your thinking abilities and level of jet lag at the time). There is a range of tours available, from the Shoreditch street art themed, to the more niche Moriarty’s Game, where you’ll follow a Sherlock Homes inspired trail put together by his quick-thinking nemesis. Costs start at £25 for a team to £60, with a minimum of four participants required to play. This literary pub crawl describes itself as being “less of a traditional tour and more of a guided performance”. On this tour you’ll be severely entertained as you’re brought to where literary greats such as Charles Dickens, Virginia Woolf, T.S Eliot and George Orwell drank, ate and worked (and you too can grab a tipple in the taverns and pubs that so inspired them!). The crawl starts in Fitzrovia, ends in Soho and is priced at £24 for a spot on the tour. Getting muddy at Deptford Creek. 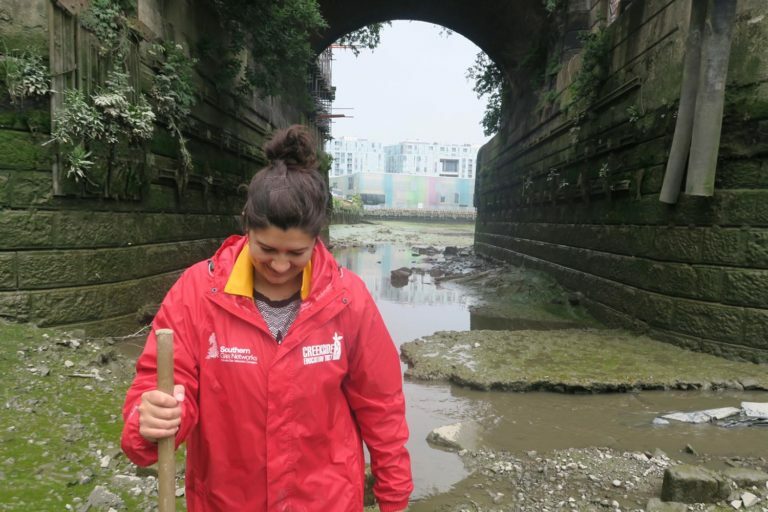 Once a month the folk at the Creekside Discovery Centre will don their waterproofs and gumboots and take a group of willing participants to explore Deptford Creek during low tide. Tickets are priced at £12 for adults and £8 for children. 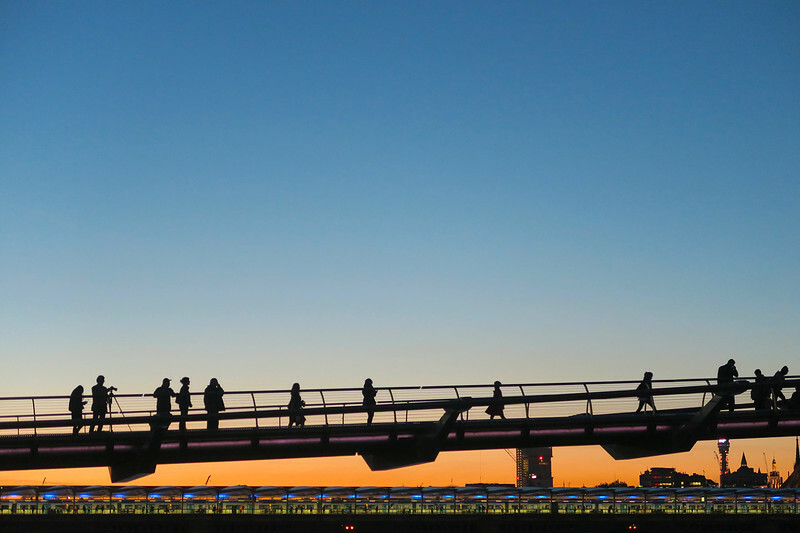 Keen to see London from a different angle and get an upper-body workout into your day? Why not book onto a tour of Regent’s Canal or Hampton’s Court by kayak? Tour prices start at £39. The British love their gin and Sipsmith Distillery (great name) offer up the opportunity three times a week to learn a little more about London’s gin-soaked past, while you sip on a few spirits and see the stills in motion. Tickets are priced at £25, although for £85 you can book in for a three-course supper at Charlotte’s Bistro in Chiswick. At the end of the evening, you’ll be presented with a 35cl bottle of Sipsmith London Dry Gin to take home with you as a souvenir. This one is rather self-designed, but if you like tea, cakes and crustless sandwiches, why not go on your very own tour of some of London’s finer establishes?! I’ve done the hard yards for you – read the article below to get some sort of idea of what to expect. Have you tried any of the above? Or are there any weird tours that you’ve done in London which you think deserve a place on this list? How did I not know about the free HP walking tour?!?!?! Sounds worth the slog up to London for that alone! Couple it with the Murder Mile walk and it could just end up being the best day of my life. My cousin is terrified of stuffed animals – totally gonna look into Taxidermy classes for her next birthday gift! I feel the same way! You should do them next time you’re in London and report back. Although the train trip there may cost more than the tours themselves. Your cousin will hate it! Brilliant!